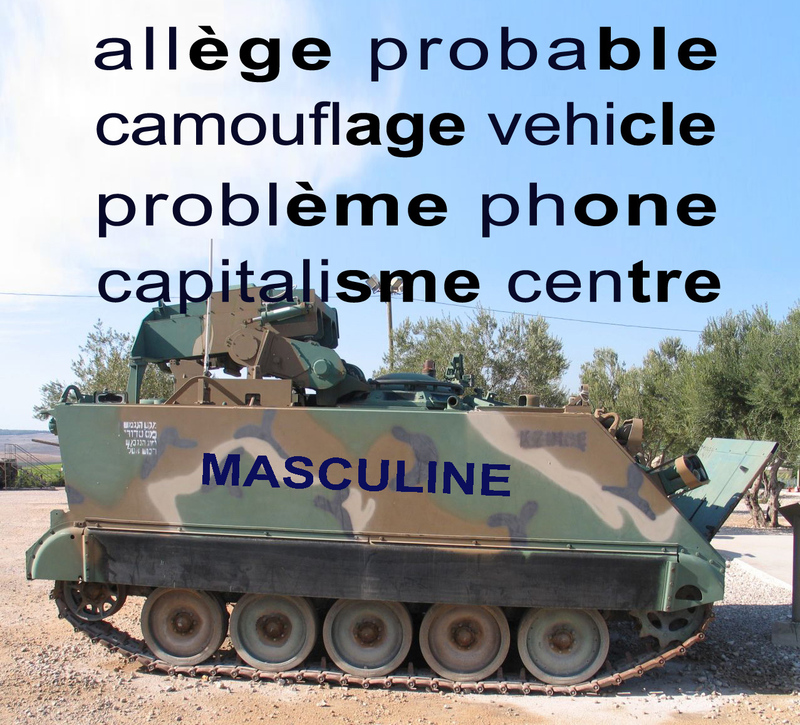 If you're English then one of the daunting things about learning French is that all nouns are either masculine or feminine. If you're describing a man (homme) or a girl (fille), then it's pretty obvious what the gender is, but what if you're describing a table or a wardrobe? Is a table male or female? 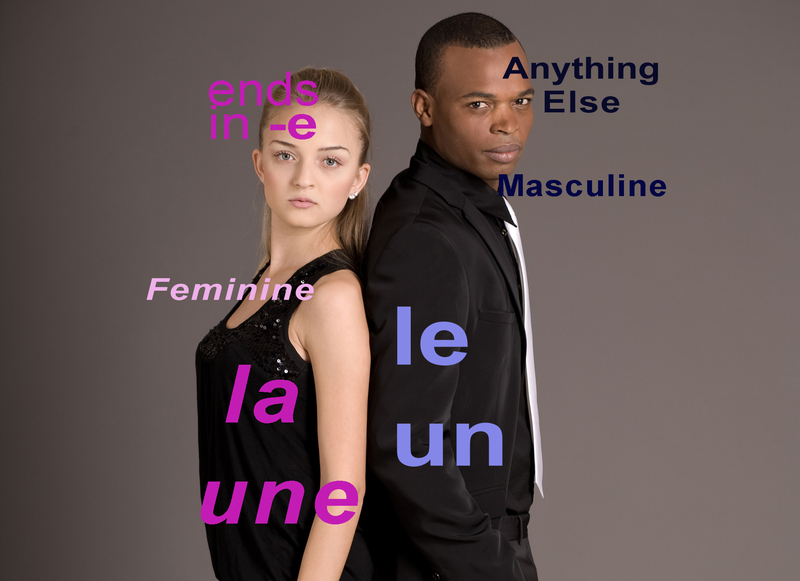 If the noun ends in -e it's feminine, if it ends in anything else, it's masculine. This simple rule will give you the correct gender 70% of the time! Two feminine exceptions are nouns ending in -son or -ion. 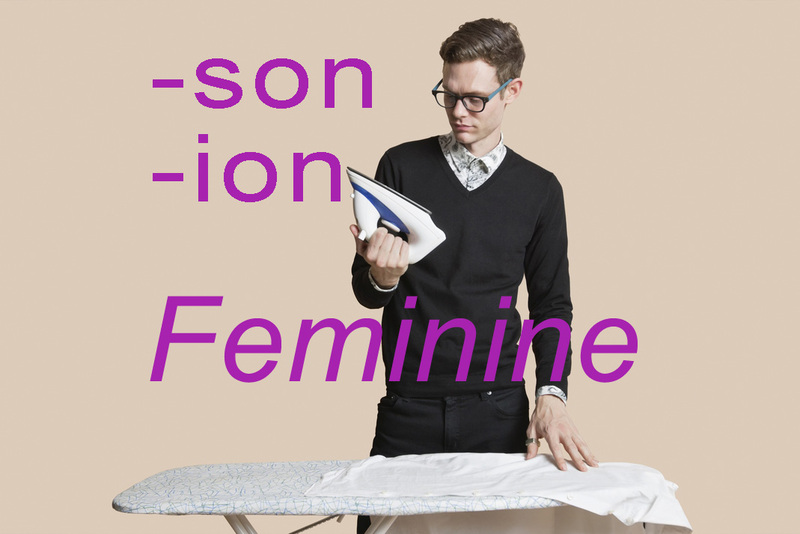 These are both femine (a handy mnemonic to remember this is of a feminine son with an iron). An exception to this exception is 'avion' (plane) which is masculine. If you remember this phrase, then you can work out from each of the 3-letter endings which nouns are masculine. There are other exceptions, which you can read on Duolingo, however this will give you a very solid start on learning your French noun genders.